The current health care environment is one of innovation that is rapidly evolving. With the introductions over the past several years of the Health Information Technology for Economic and Clinical Health (HITECH) Act, the Patient Protection and Affordable Care Act (ACA), Medicare and the Children’s Health Insurance Program (CHIP) Reauthorization Act (MACRA), and the 21st Century Cures Act, health care transformation is inevitable. To show its commitment to providing better care, healthier people, and smarter spending, the Centers for Medicare & Medicaid Services (CMS) plans to tie 85% of all Medicare fee-for-service payments to value or quality by 2018. As further proof of its intentions, CMS has committed to using Medicaid as a catalyst for delivery system reform through State Innovation Models (SIM), Delivery System Reform Incentive Programs (DSRIP), Section 1115 demonstration waivers, the Innovation Accelerator Program (IAP), Section 1332 State Innovation Waivers and modernized rules for Medicaid managed care and information technology (IT) systems. The expansion of managed care as well as ACA provisions have resulted in states losing Medicaid supplemental payments, seeing an increase in newly insured patients, and facing unsustainable cost growth. Forward thinking states, the federal government, and other payers have begun looking for ways to generate more efficiencies while improving care. Specifically, states are exploring alternative delivery systems, funding options, and payment structures. Health concerns are numerous and complex, and they are often influenced by more than the obvious health care issues. Individual behaviors as well as other determinants of health like the individual’s social, economic, and physical environments are often overlooked but can be even more influential on health and health outcomes than direct medical care. The conditions in which people live, learn, and work affect a wide range of health risks and outcomes. 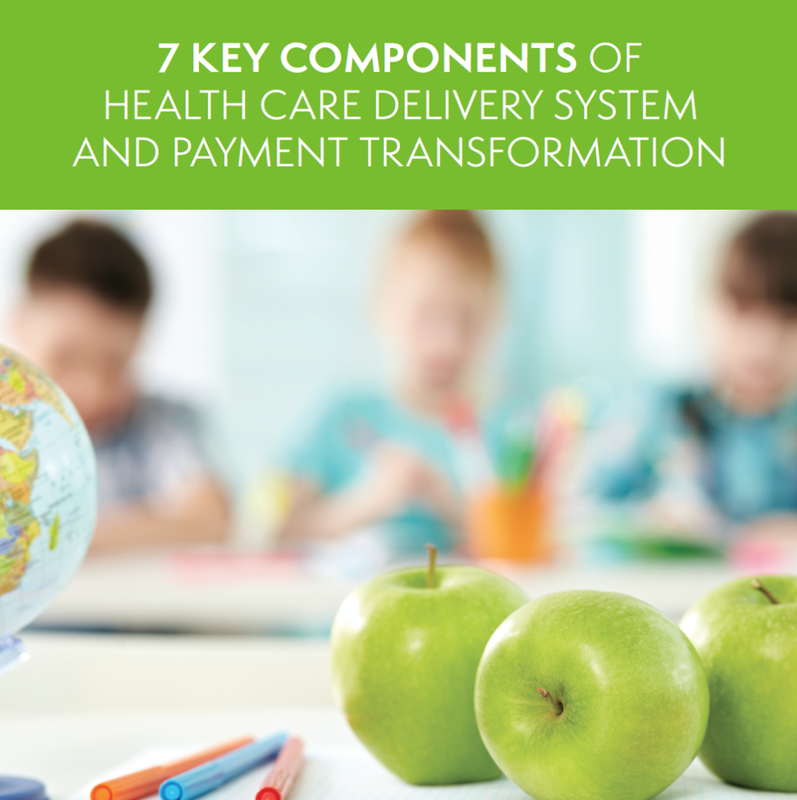 Any approach to comprehensive health care delivery system transformation must recognize the important role social determinants of health play in improving health outcomes, changing patient behaviors, and preventing unnecessary costs. As health care moves to a more coordinated and integrated model in which providers are increasingly accountable for health outcomes, recognition and incorporation of social determinants of health, and the triple aim into the health care delivery and payment landscape is essential. This transition will not be easy or quick. Changes of this magnitude require thoughtful planning and a highly strategic approach to development, implementation, and evaluation of effectiveness. To support states in these efforts, Myers and Stauffer has developed these Guidelines for Health Care Performance. Click here to download the full brochure.